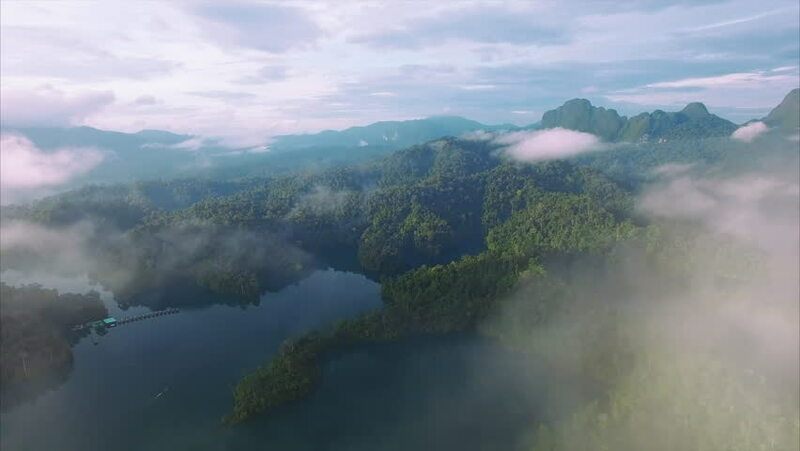 4k00:25Aerial video above tropical forest in a sunny day with clouds. Amazing mountain aerial view. Flying through the spectacular rock mountain landscape. 4k00:07Fog on the mountain take a shot from drone. 4k00:13Panoramic aerial view of Opunohu bay and Magic Mountain viewpoint on the tropical island of Moorea. French Polynesia, Tahiti, South Pacific Ocean.